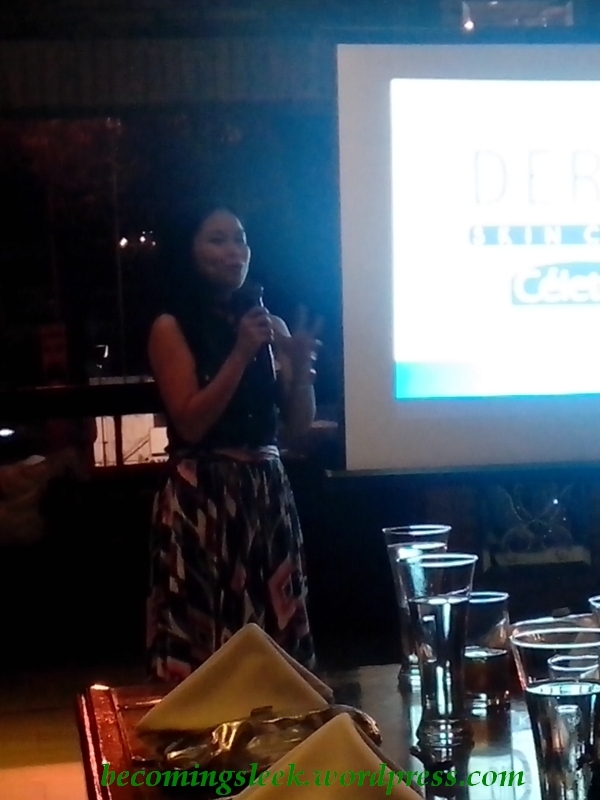 As I mentioned in a previous post, I joined Celeteque’s Dermo Skin Circle. It’s basically a group of avid Celeteque users that Celeteque has collected through an online promotion (the one I joined by purchasing some products and submitting proof of purchase) or through invitation by their SAs. I’ve received an invitation to an event and only later did I discover that it is because Celeteque is launching a loyalty card. 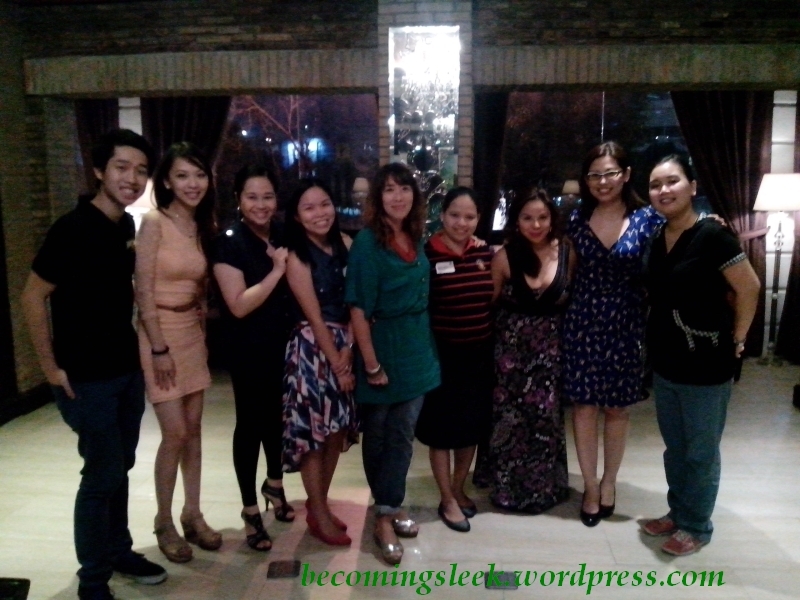 It was held in Cafe 1771 at Ortigas. As it was a payday friday, I decided to go early to avoid traffic. True enough, I was the first one to arrive at the venue. 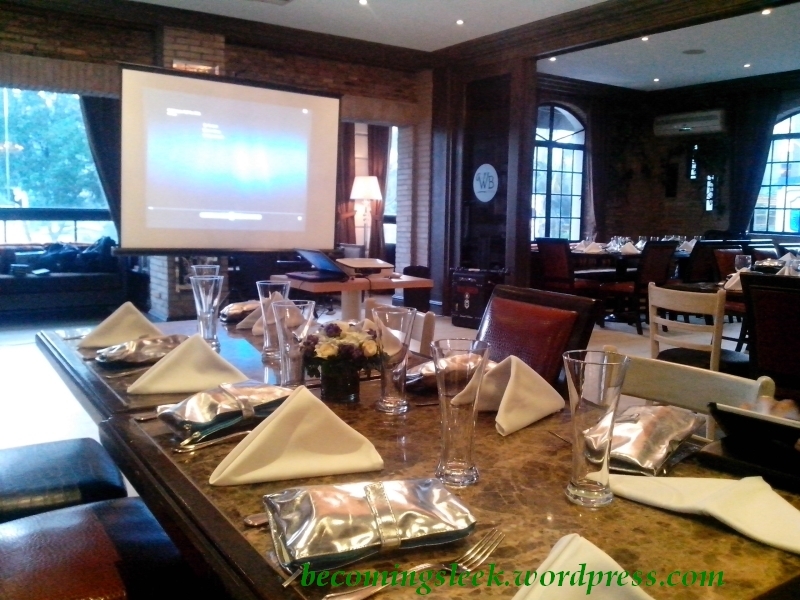 This is how the empty room looked like. It was such an elegant looking place. 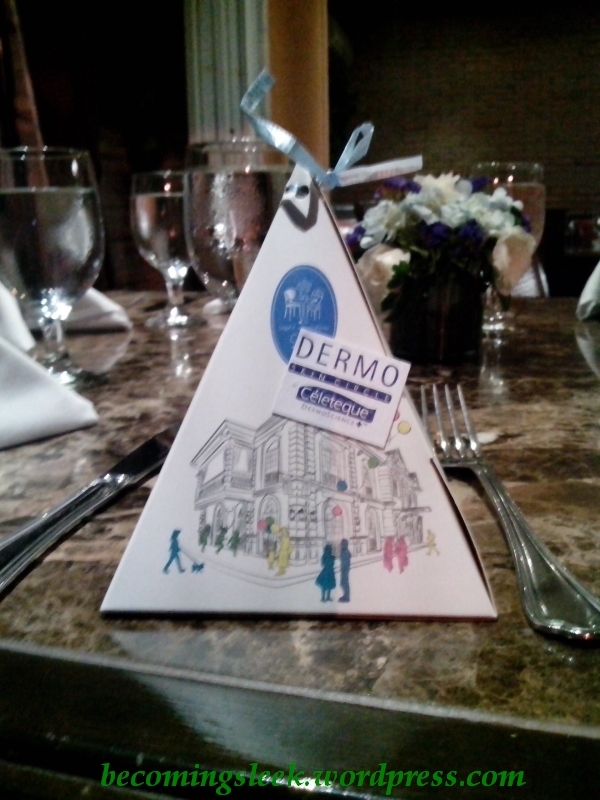 Eventually the other members of the Dermo Skin Circle arrived, and dinner began. Let me show you a quick peak of what I ate. 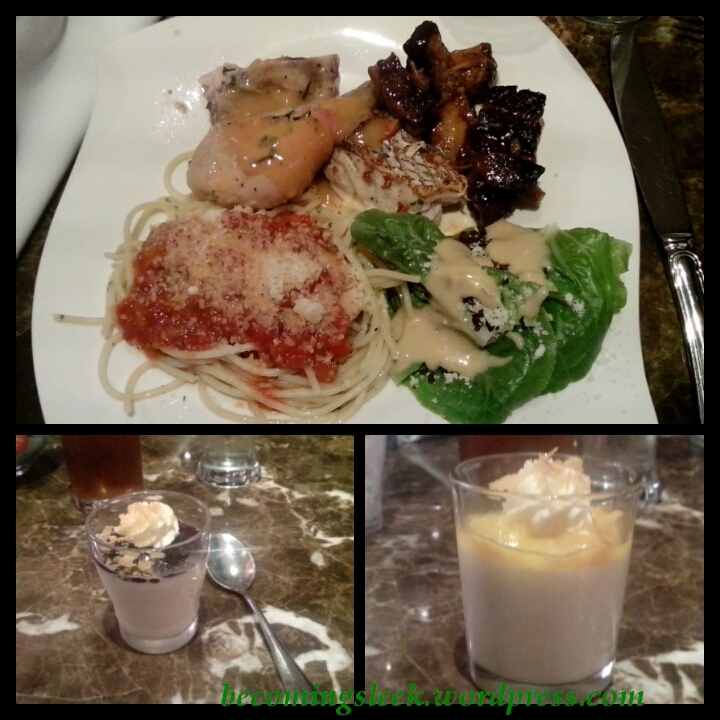 The food is excellent! The dessert is even better! I met new friends! Fellow Celeteque enthusiasts Sharon and Ana were actually the next two who arrived, and sat near me. The program began after dinner, led by Assistant Brand Manager Zie. She explained the details of the loyalty card. After the program, there were some prizes given out. I was awarded one of them for being the first to arrive! 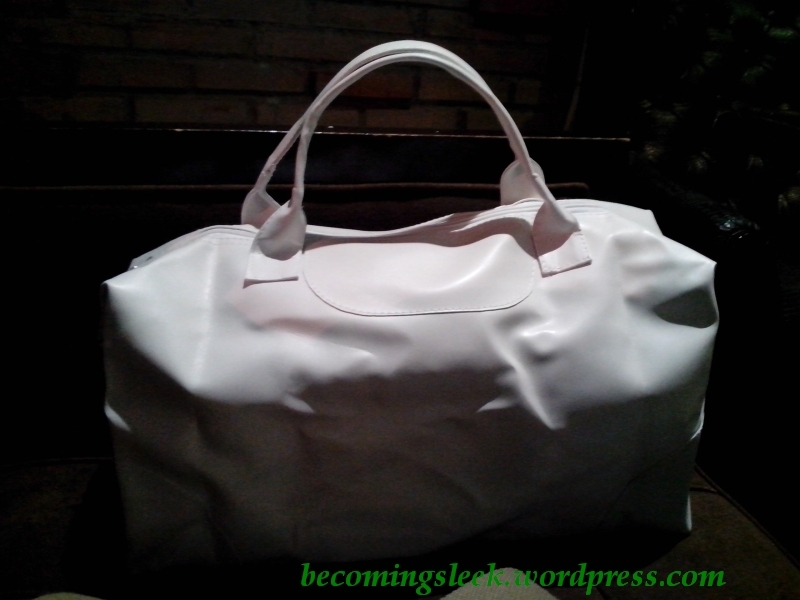 (early bird) I received this mysterious white bag which was pretty heavy. 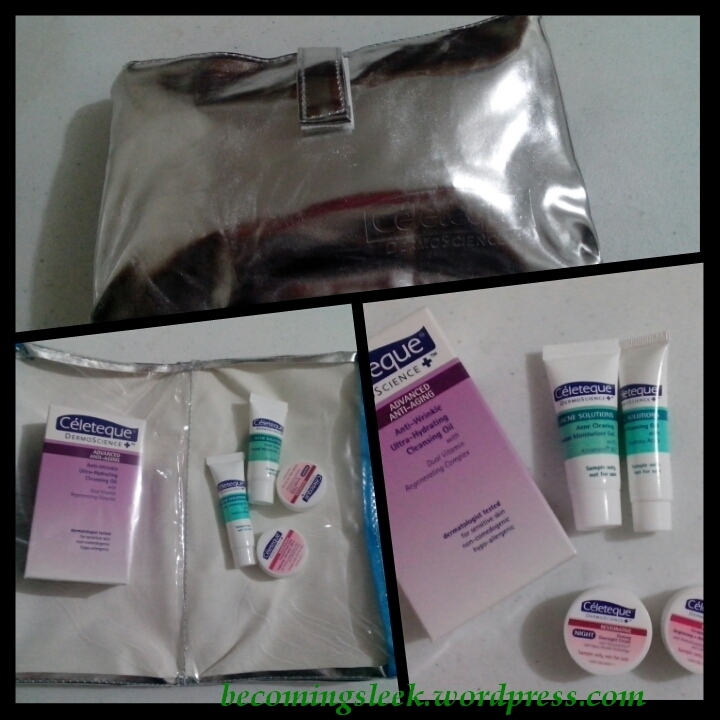 Each person also received a silver pouch with some of Celeteque’s products in it, as well as a token from the venue as shown below. It had cream puffs in it! Yum! At this point I met the lovely Tellie of Beauty by Tellie. 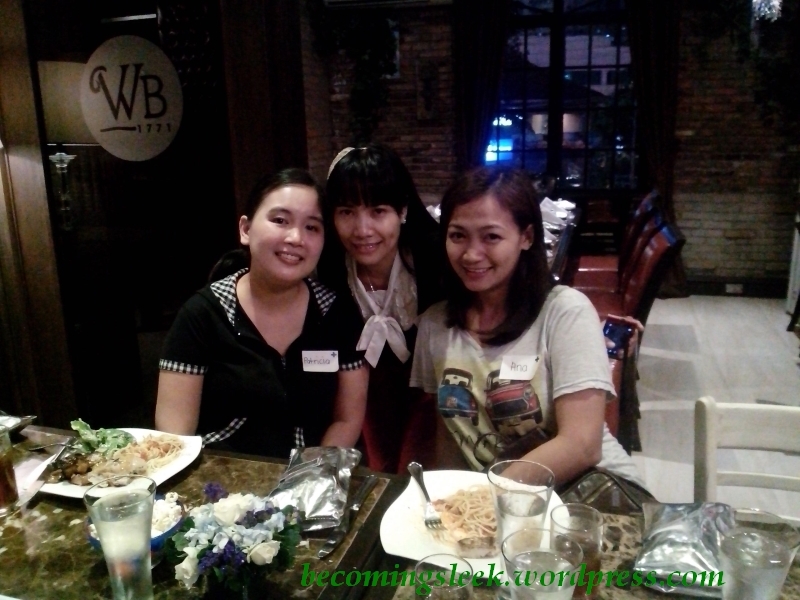 We were able to chat with each other, and also with some of the other ladies from Celeteque and their guests. When I arrived home I checked out the contents of my prize. (Actually I already checked it out at the venue, but I wasn’t able to take a picture.) Here’s what greeted me. My jaw dropped open! 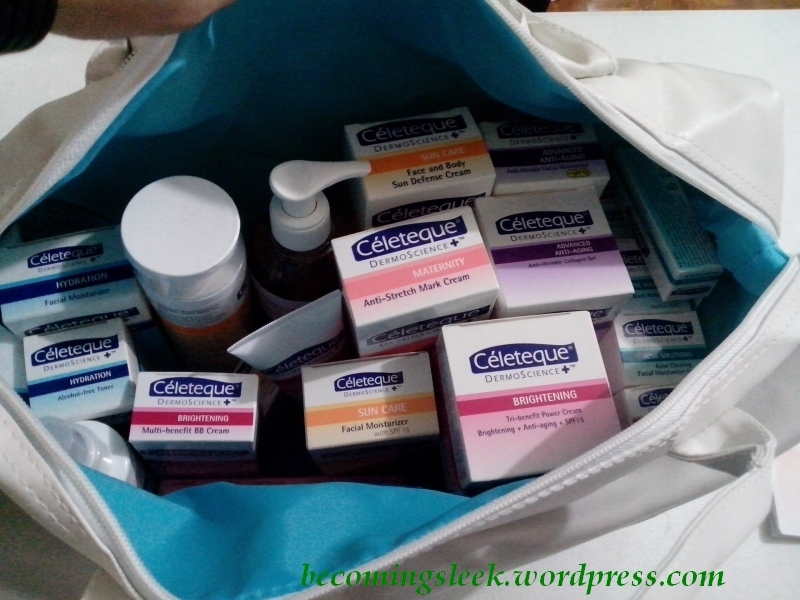 The bag is packed to the brim with what looks like all the current Celeteque products released! 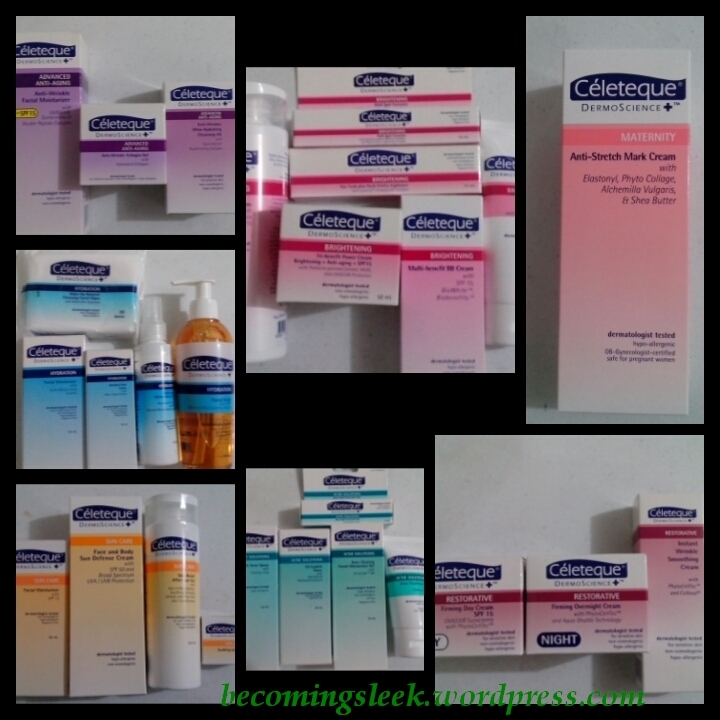 I suddenly have everything I wanted to try from Celeteque, and more! Watch out for a series of reviews on these soon. I already reviewed the Hydration trinity (cleanser, toner, moisturizer) with a bonus of the Ultralifting serum, and the Hydration makeup remover wipes. I’ll be holding my first giveaway soon! I’ll be giving away some of these products so stay tuned! Edit: Here’s the link to my giveaway! Pat 😀 Thank you for staying with me, I had such a nice time 😀 And thanks for the polishes ha. Babawi talaga ako sayo next time. At uunahan na rin kita sa next events, wahaha! Ahaha no problem! I had a fun time too! Would definitely like to see you at future events, hehe. I wish I could been able to join this event. It looks so fun!